Police are asking the public to keep an eye open for a Winnipeg woman who has gone missing. 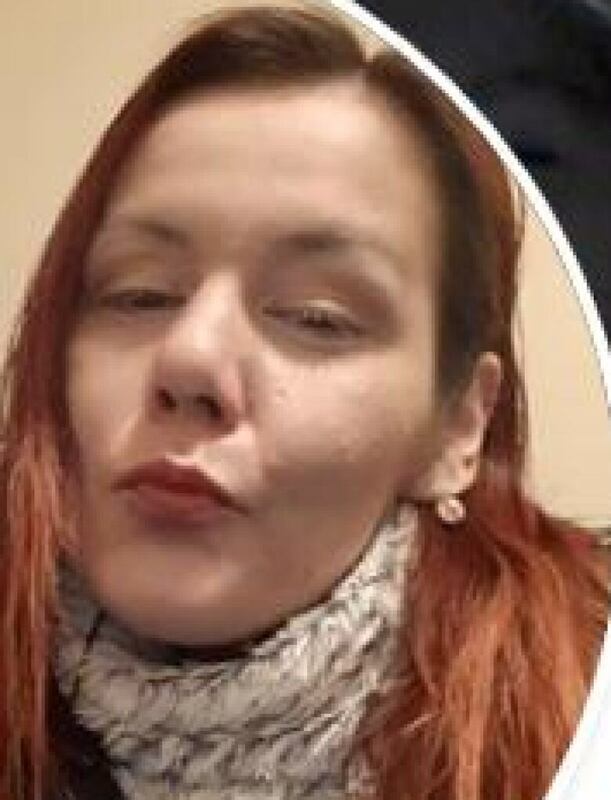 Clarissa Audy, 30, last spoke to family in December 2018 and was last seen in Winnipeg in early January 2019, police said. She is known to frequent Portage Place Shopping Centre and the downtown area. Audy is described as being 5-foot-5 and 122 pounds and is believed to have long red hair. Police are concerned for her well being and are asking anyone with information to contact the Missing Persons Unit at 204-986-6250.